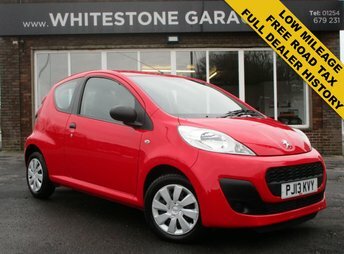 Whitestone Garage, based in Blackburn, can help you secure a great deal on a used Peugeot car! Our team of finance experts will make sure your finance application is considered, whatever your credit score, and help you find a fair and affordable agreement. Over the years Peugeot has proven itself to be a worthy competitor in the hatchback sector, with its classic 108 and 308 designs. 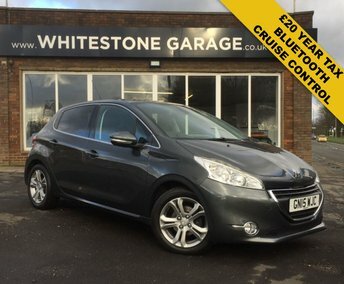 The Peugeot208 has recently undergone a huge facelift, resulting in the 208 GT Line city runabout which is considered to be amongst the most successful of its models. Why not stop by our showroom in Blackburn and explore our varied range of quality used Peugeot vehicles today? Or alternatively, for details on our latest stock, call our team now!